Tomatillos infusing vodka because Christmas really is coming. 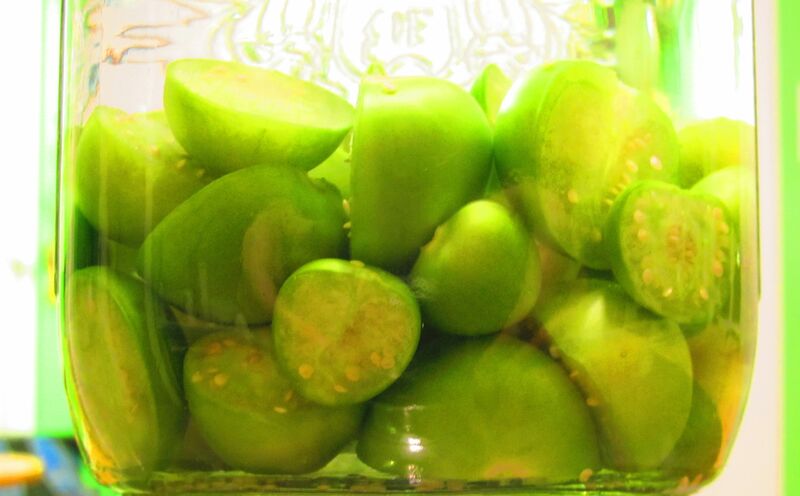 This entry was posted in compote something and tagged Tomatillos. Bookmark the permalink.